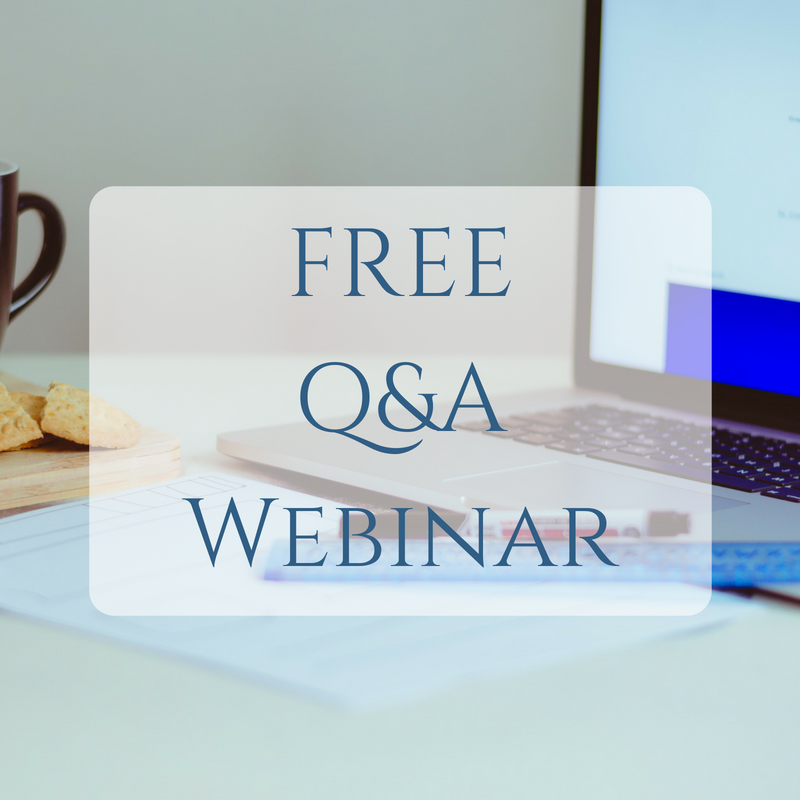 Over the last few weeks we have been talking about emails, marketing and GDPR and so I thought I would follow it up with a live Q&A webinar to mop up any lasting queries before the 25th May! We will go live from 8pm for 30 minutes. All you need to do is turn up and join in! This is exclusive to Simply members and is a great chance to be part of the conversation and get some of your niggles and challenges sorted.